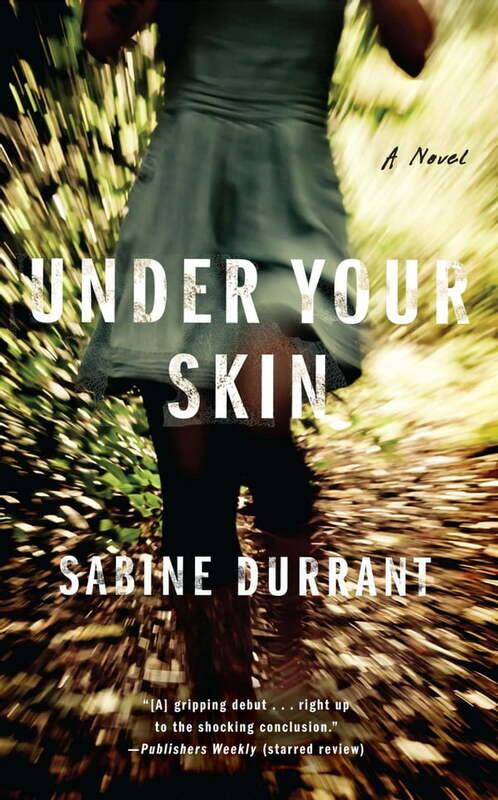 If you loved Gone Girl, then make this page-turning debut next on your reading list: “Sabine Durrant offers more twists than a rollercoaster in her thriller Under Your Skin, which proves you can trust no one” (Good Housekeeping). Gaby Mortimer is the woman who has it all. But everything changes when she finds a body near her home. She’s shaken and haunted by the image of the lifeless young woman, and frightened that the killer, still at large, could strike again.